Show off your glam at promenade on April 25th. The show begins at 5:30 and will be held here at LCCTC; family and friends are invited to attend. Court will be introduced and the King and Queen will be announced. Prom will take place directly after from 7 - 11 PM. 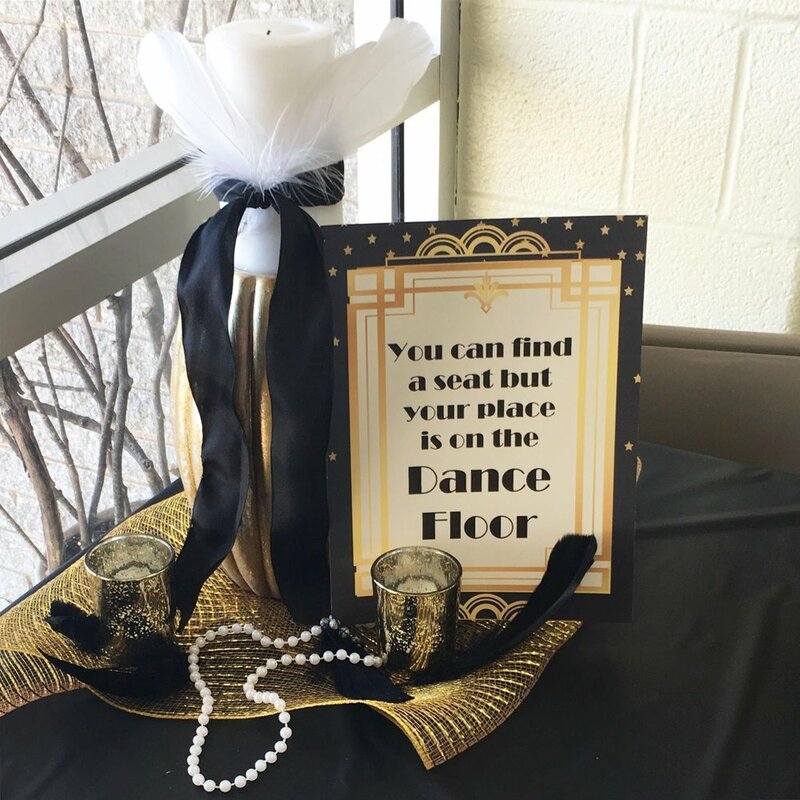 The junior class of 2020 will host an evening of extravagance with a black and gold-colored Roaring 20s theme at The Villa Banquet Center in Shenango Township, just off of the New Butler Road. Dress code will be enforced, so be tasteful when you find that perfect dress or don that matching tie! Ladies’ skirts shall be no shorter than 3” above the knee; if the skirt has a slit, the slit must be no higher than 3” above the knee; the bust line must cover from the front and back, and no mid-drift may be exposed from the front and back. Men: Be prepared to wear a suit including a jacket, collared shirt with tie or formal tuxedo with jacket with collared shirt and bow tie. Shoes must be hard-soled. Leave your tennis shoes, work boots, or sandals at home! Dress cowboy boots will be permitted. CONGRATULATIONS TO THOSE STUDENTS SELECTED TO SERVE ON PROM COURT! This year, there are three juniors who will represent the class of 2020 on Prom Court: Princesses include Gianna Bochert, Shaelynn Coulter, and Linsey Watson with Braden Durbin, Larry Morini, and Ethan Stoner serving as Princes. Senior Court is comprised of the following king candidates: Brayden Carter, Logan Downer, Johathan Rodgers, Christian Seinkner, and Trenton Yale. Queen candidates are as follows: Devin Dilling, Haileigh Lee, Mackenzie Nye, Joey Pletz, and Tabatha Zang. We hope to see you at prom for a Roaring 20s Night of Extravagance!